What better way to support both Salon Concerts and the CHAMPS education program while giving visibility to your business at the same time! We hope that you will join us in becoming a sponsor and supporter of our fantastic programs. Advertising options include being featured in our season program as well as our website. Have something specific or special in mind? Contact us to create something that will fit your needs. Bring more visibility to your business while supporting Salon Concerts and the CHAMPS program by purchasing advertising on both our website and in our season program. Our season reaches approximately 2000 concert goers from all over the greater Austin area including students and their families from 16 schools across 5 school districts. Bring more visibility to your business while supporting Salon Concerts and the CHAMPS program by purchasing a half page advertisement in our season program. 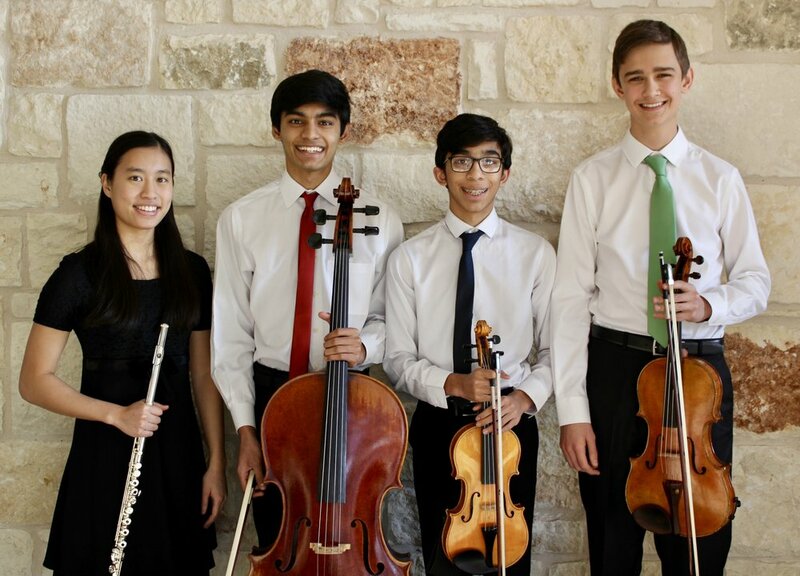 Our season reaches approximately 2000 concert goers from all over the greater Austin area including students and their families from 16 schools across 5 school districts.